Dear Friends, on Spet 16 2017, there will be the National Beach Cleaning day. Free Winnifred has enrolled Winnifred beach to be part of such activity . We wish to invite you to come, to send friends and supporters in order to have a very special day at the beach. Garbage bags will be provided but you need to bring your gloves!!! We will have a booth wit explanations about how to proceed and we will have media to cover the day. Help us to create a decent road to Winnifred to serve the community and to valorize the local beauty of Portland. 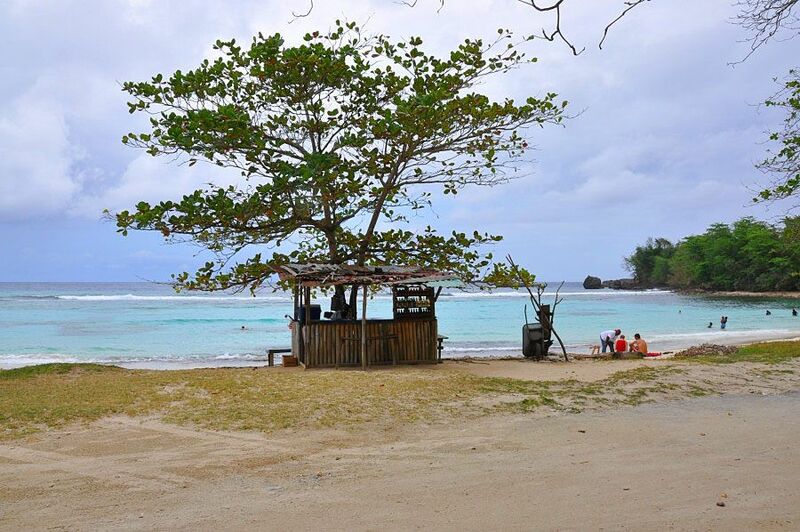 Winnifred Beach is one of the last remaining FREE public beaches in Jamaica. The beach is well known and has been used for generations by the immediate local community as well as by Jamaican citizens and international tourists who come there to spend a leisurely day at sea. Families, seniors, church's groups and tourists visit the beach regularly especially as a result of having free entry and also for the authentic, pleasant and colourful atmosphere around. Some residents have planted small stalls for the sale of corn, hot soups and other Jamaican well-known dishes. During holidays there is music and activities on the beach. Winnifred is a vital gathering space for socializing and refreshment for all Jamaicans and is also the most favourite beach by many tourists because of its uniqueness. After five years of struggle to defend Winnifred beach from being privatised by UDC, on 6th October 2014, finally the decision was made at Port Antonio Court House! Winnifred Beach in Fairy Hill is my favorite beach in Portland, Jamaica. 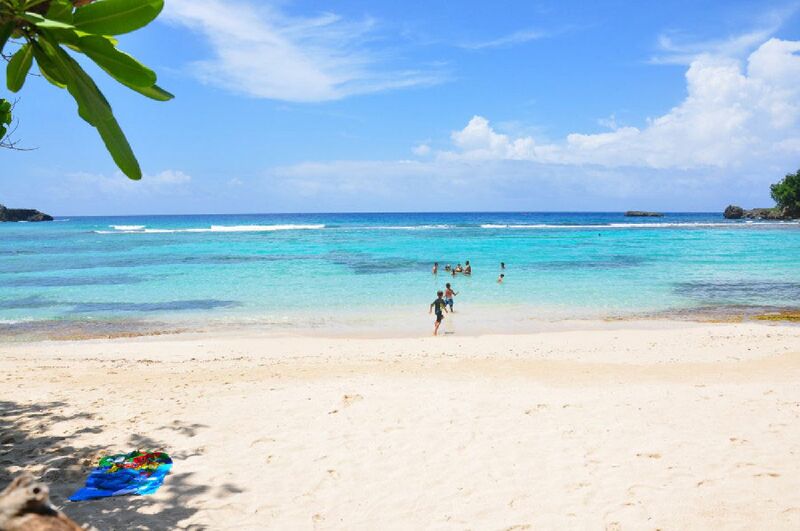 The white sand beach sits in a lush tropical cove with crystal clear water. Most importantly it's a public beach and is open to everyone at no cost. 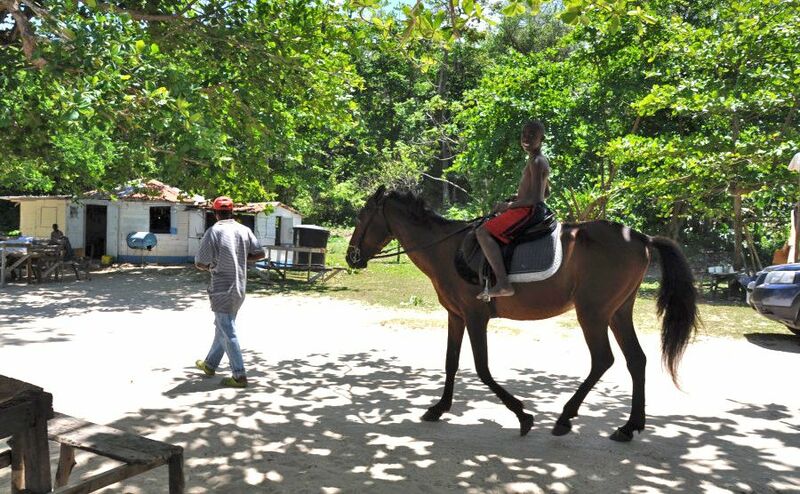 It has a vibe unlike the costly private beaches and gated resorts that tend to be too expensive for local Jamaicans. 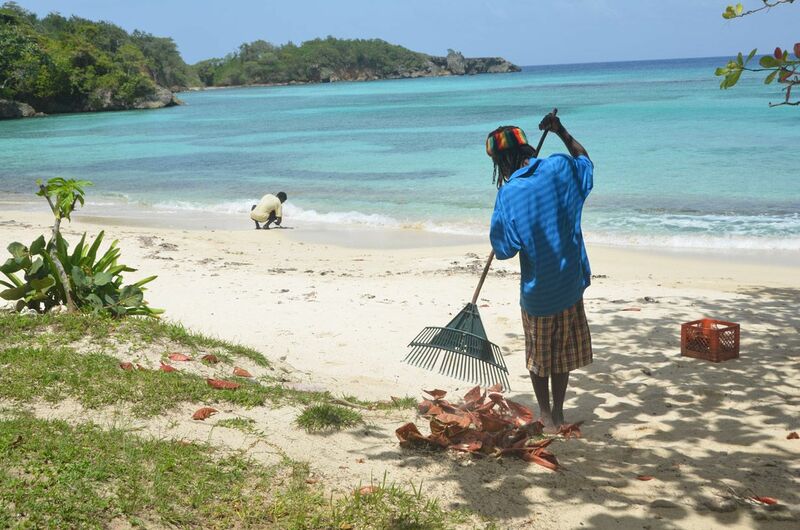 Locals have been operating small food shacks and selling crafts on the beach for over 30 years. Now the Jamaican Government's UDC ( Urban Development Council ) are trying to take over the beach, expel the local merchants, fence the property and begin charging for entry. 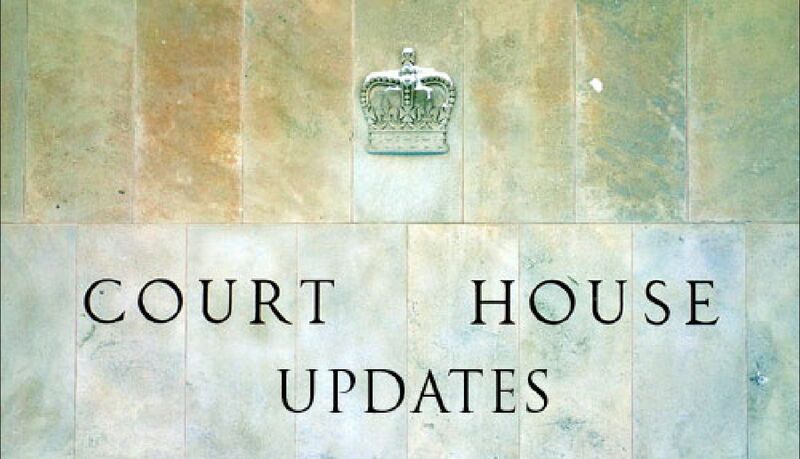 On June 11, 2012 the matter is due to be resolved in court. 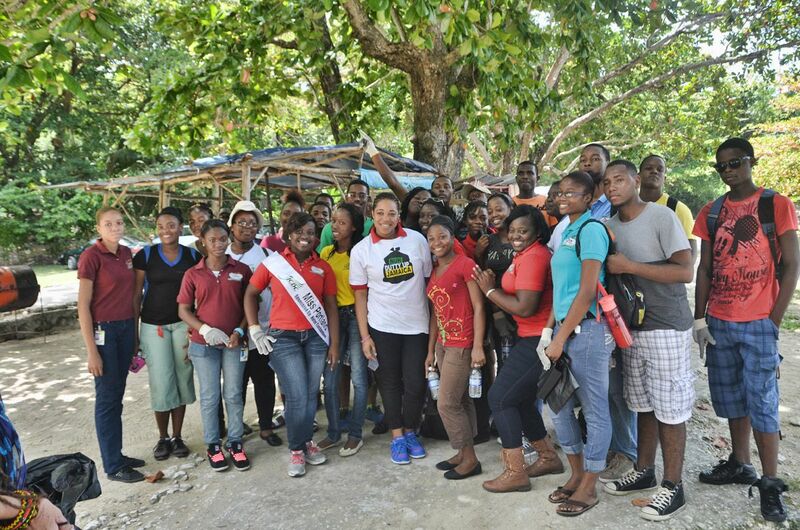 Please support the Winnifred Beach Benevolent Society's efforts to " Keep Winnifred Free". Free Winnifred’s Beach: Keep It Free and Beautiful! In 2008 we started to set a trial against UDC after finding that in the National Beaches Act is stated the if a beach is public without any interruption for 20 years it cannot be made private. Using this law we collected 12 statements from senior people living in the area which testify their regular presence on the beach. We need to raise some funds in order to pay the two lawyers and to improve the water system at the beach Plus we are planning to improve the road to the beach which at the moment is quite dreadful.